FSU Outdoors has lodging available on beautiful Baffin Bay for your stay with us. 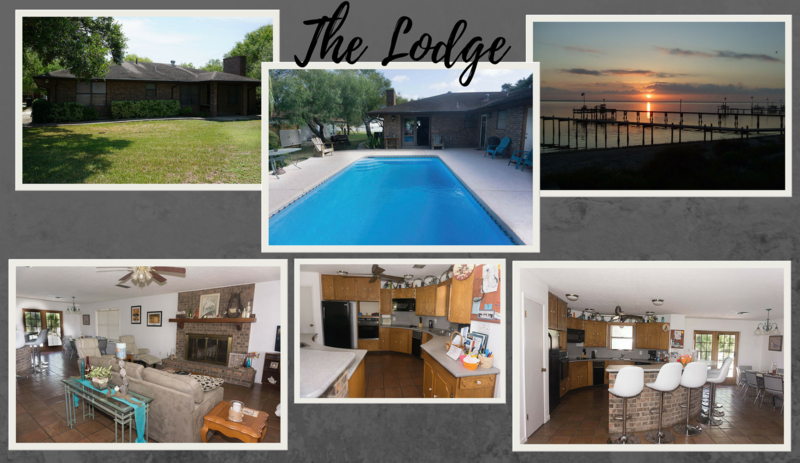 The lodge has a full kitchen and great room, 3 bedrooms, 3 bathrooms, a swimming pool and a lighted pier. This house can easily accommodate up to 8 guests with 2 queen beds and 4 twin beds. Situated on over an acre of bay front property, this private atmosphere is sure to please. Sunsets included. 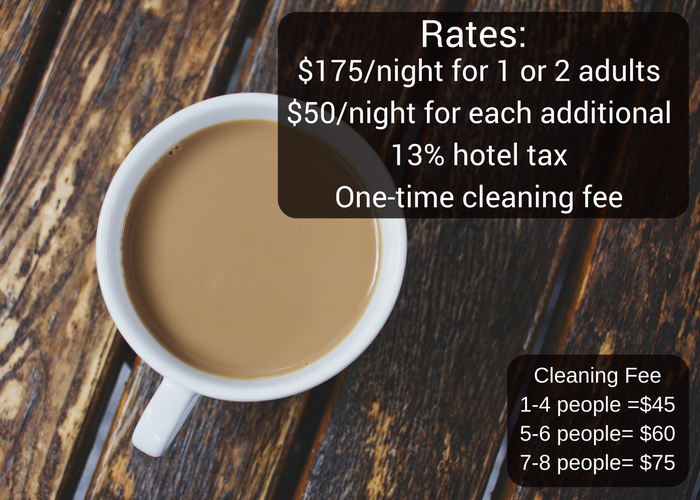 Other options available, to best meet your needs.